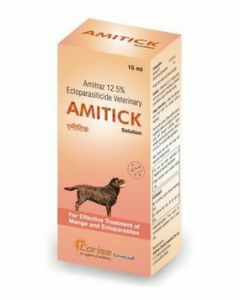 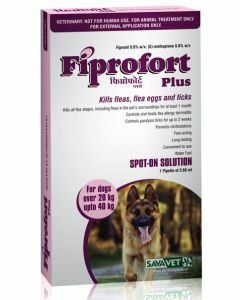 The infestation of Ticks and Fleas in your pet dog can be equally bothering to you as well. 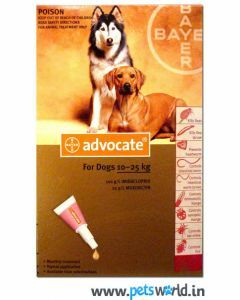 These external parasites are the main cause of many skin allergies and infections happening in dogs. 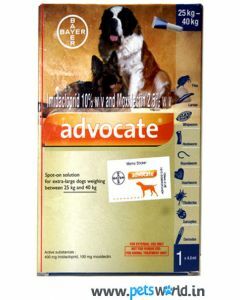 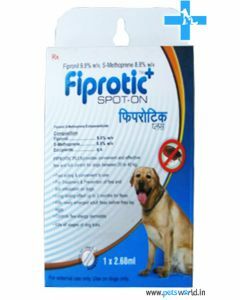 A Spot-On is basically a liquid in a tube when applied, kills fleas and ticks from the body and also prevent their re-infestation. 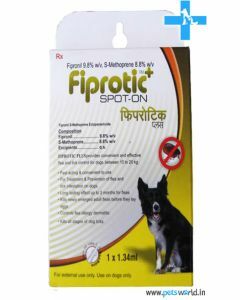 At PetsWorld, you can find Fibrotic Spot On from All4Pets which eliminates ticks, lice and fleas from your pet’s body within no time. 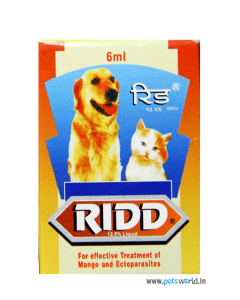 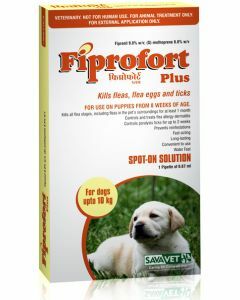 They also kill the next generation of larvae and flea eggs thus ensuring long-lasting protection from parasites. 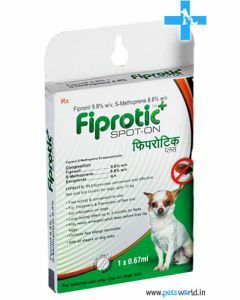 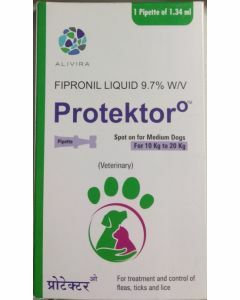 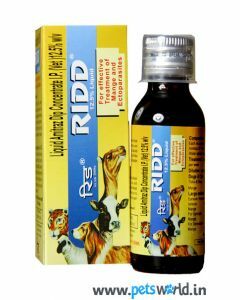 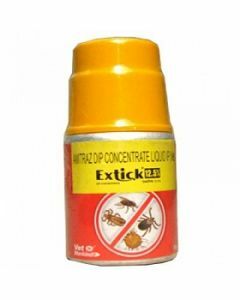 Fipronil and Methoprene are the main elements in the Spot On which destroy the central nervous system of the insects, thus killing them instantaneously. 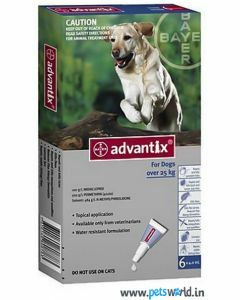 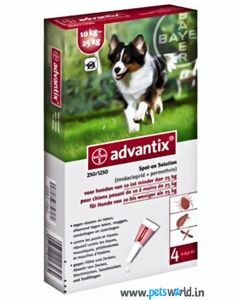 Bayer, Cipla and Savavet are some of the other brands at PetsWorld offering you the Spot Ons. 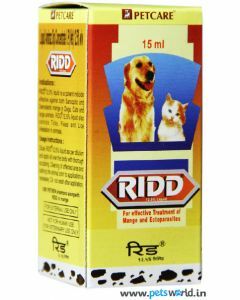 All of these have the same mode of application where you just need to run the tube along the neck and shoulder blades of your pet. 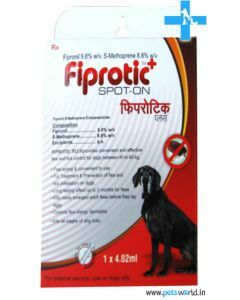 We at PetsWorld have different assortments of the Spot On for making it work for all dog breeds, be it small, medium, large or even giant. 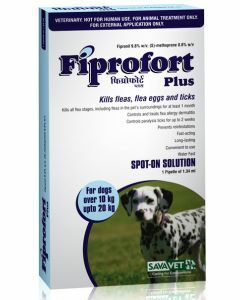 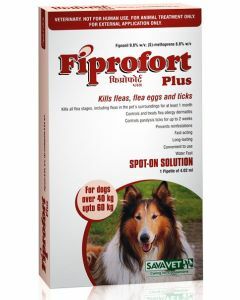 The SpotOn prevents ticks up to 1 month and fleas up to 3 months from reinfestation.